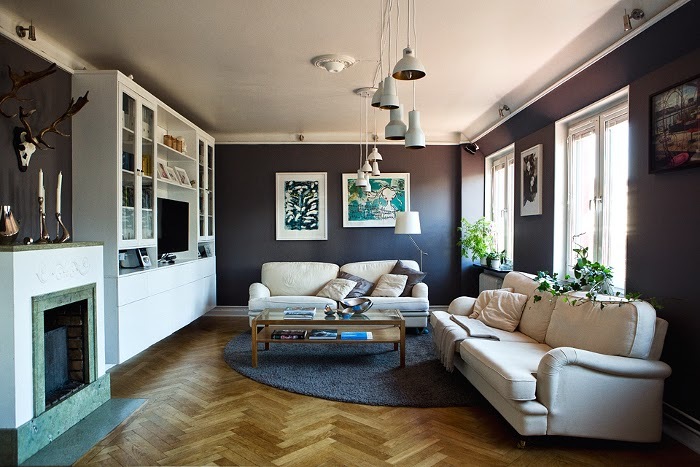 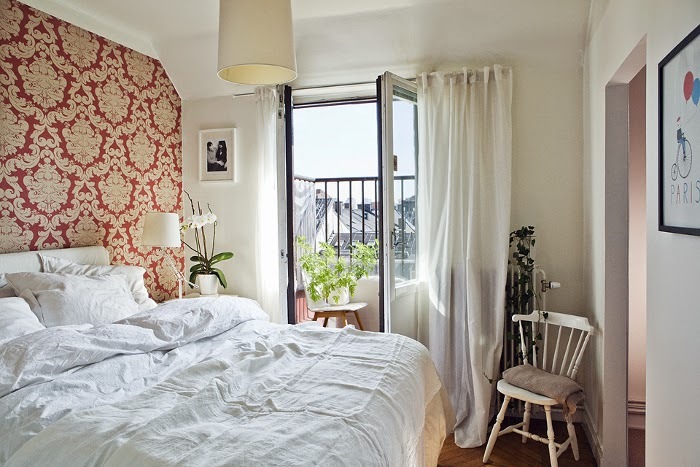 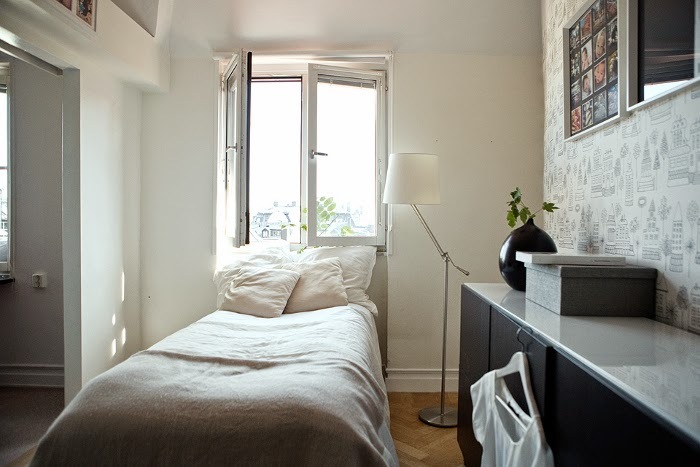 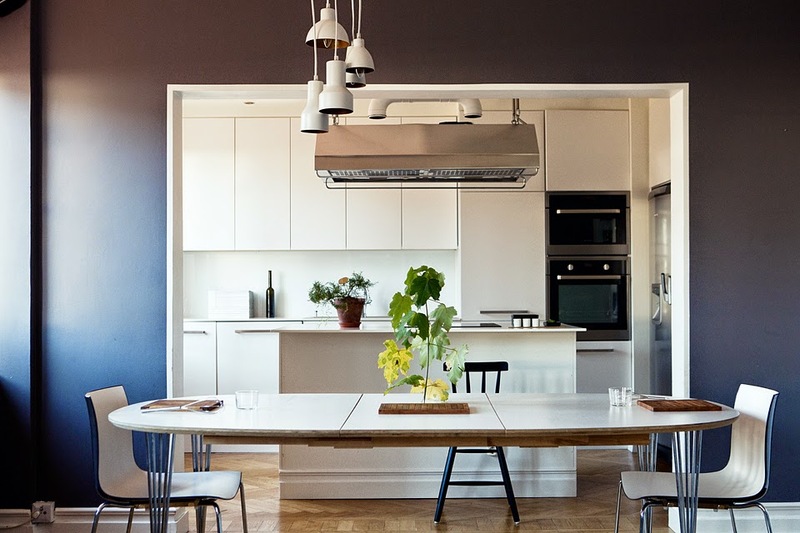 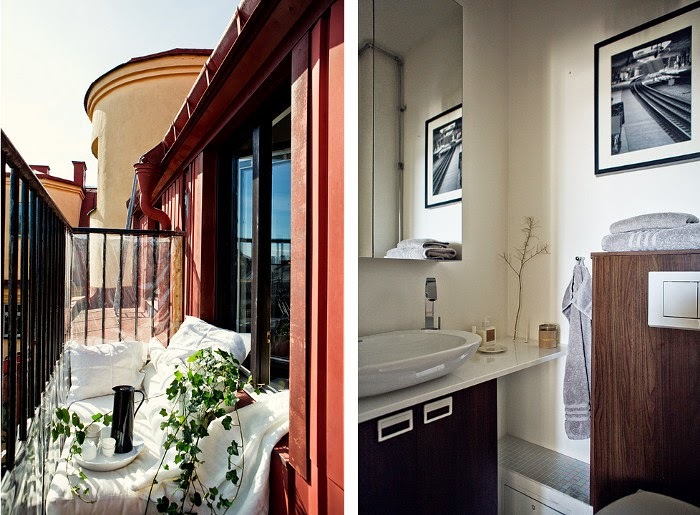 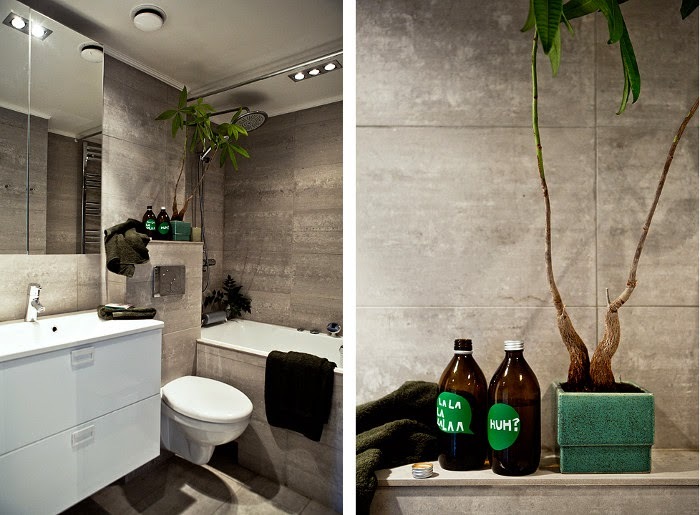 Lovely apartment in Wargentinsgatan 6 - Kungsholmen, Stockholm - styled by Fantastic Frank. 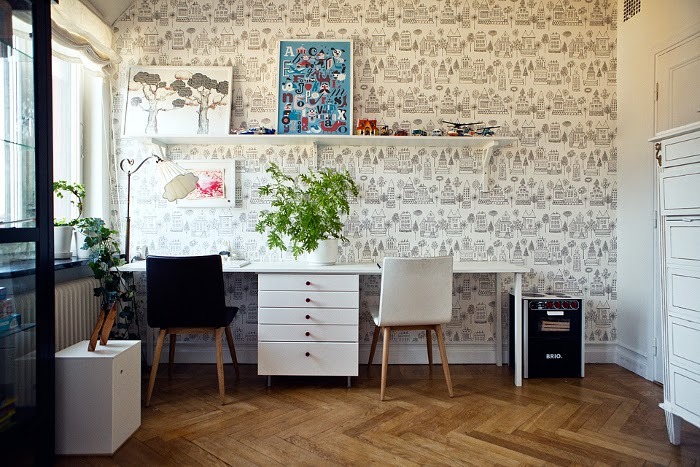 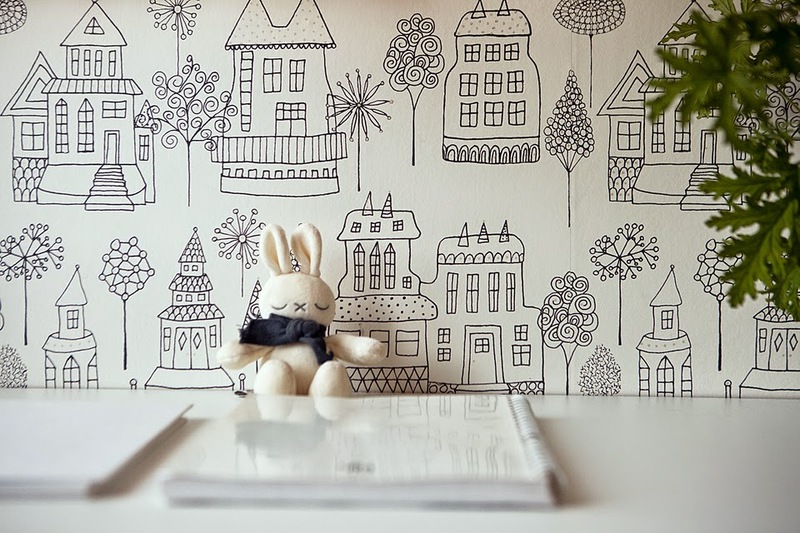 I love the use of wallpapers in the three bedrooms, I would be a kid to do my homework sitting at the white desk in front of the bw one. 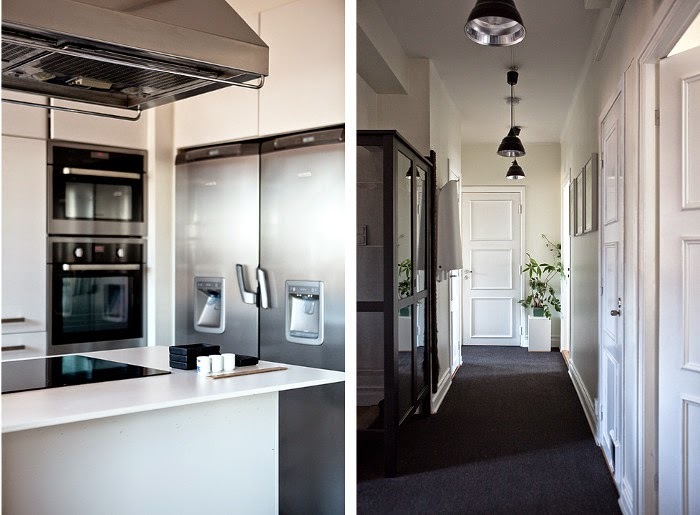 Ps: there is a Spa and a gym in the building!